For a living iCode.....Musick aficionado, Lover of tech, life & people who make her laugh. Increasingly teachers are speaking out against school reforms that they believe are demeaning their profession, and some are simply quitting because they have had enough. Nexus 10 is the newest tablet from Google. With the world’s highest resolution tablet display, all new multi-user support, immersive HD content and the best Google apps – Nexus 10 has something for everyone. With your favorite Google Apps, an amazing Photo Sphere camera, cutting edge hardware, and access to your favorite entertainment on Google Play – Nexus 4 puts the best of Google in the palm of your hand. Venezuela's President Hugo Chavez has died aged 58, after 14 years in power. It is called Commotion Wireless. 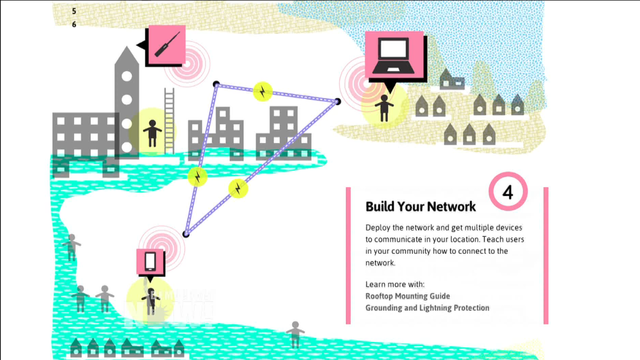 You can download the program on your cellphone or laptop computer in order to create what is called a "mesh" network that allows you to share Internet access with other devices on the network. In another example of how similar the North Korean government is to your nagging Great Aunt Betty, the country’s ruling party is saying that fashion forward hair is a big no-no.